Newton Aycliffe Cricket Club, sponsored by Frank’s the Flooring Store, begin the new season this Saturday (April 13) with a tough NYSD Division Two fixture away at Stockton. Last season saw Aycliffe just miss out on promotion and also get to the Brunton Cup Final, so expectations will be high again this season that they will be challenging for honours. However the task will be much harder this year as two established first teams in Guisborough and Norton were both relegated to Division Two last season. In addition Stockton have also rejoined the NYSD after spending 19 seasons in the North East Premier League (NEPL). Having joined the newly formed NEPL in 2000, Stockton became Premier League Champions in 2013. But after struggling for a few years, culminating in relegation last season, they have made the decision to come back to the NYSD and will start with teams in Divisions Two and Four. Aycliffe have kept the majority of last season’s squad although father and son Neil and Darryn Bancroft have decided to move to Sedgefield and promising junior Lucas Pilling is not available at the moment as he pursues his career with Hartlepool FC. But the playing squad has been strengthened with the acquisition of former Durham Academy player Adam Randall from Washington. And with a couple of other senior players being available more regularly this season, due to changes in work commitments, the squad is still looking capable of challenging. The club is also delighted with the progress of some of the junior players who will be putting themselves in contention for regular senior cricket with the second team this season. 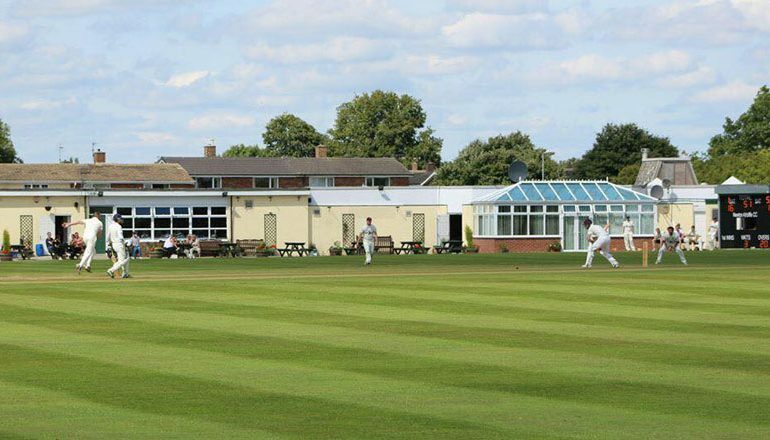 Aycliffe’s first home game of the season is scheduled for Saturday, April 20, when the first team welcomes Marton CC in a game sponsored by J&C Coaches.